Homeowners have more options than ever when it comes to remodeling a kitchen. One of the requests that designers hear more and more is for an eco-friendly kitchen. The good news is that eco-friendly materials and practices encompass a lot of possibilities, from the expensive to the practically free. How far you go depends on your budget as well as your commitment to the cause. Check out these ways you can remodel your kitchen and save energy, water, and resources. 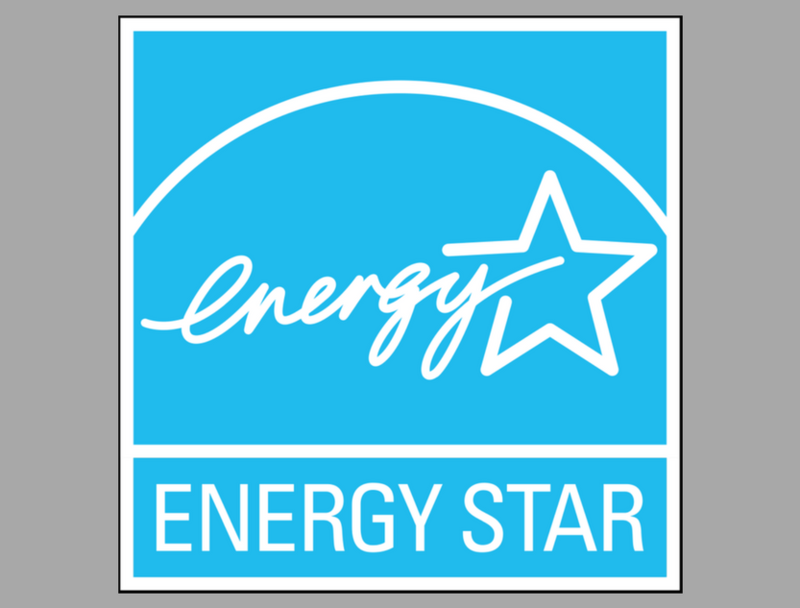 If you’re replacing all or most of your appliances, it’s a great idea for both your budget and the environment to take a good hard look at Energy Star-rated appliances. Appliances approved by this government program work just as well as non-rated appliances but use less power and often less water. It’s a simple way to make a real difference. If you’re doing a gut renovation, consider installing new, VOC-free insulation while your walls are already open. You’ll improve the heat-retention of your home as well as lower your utility bills. You may also want to consider installing new windows, especially if you’re working on a house more than twenty or thirty years old. Double- or triple-paned windows, with non-toxic argon or krypton gas between the panes, and with a silver oxide coating to reduce the penetration of UV rays, can reduce heat loss five times over a single-pane window. Scouring home demolitions, estate liquidations, and garage sales can be time consuming, but if you find the perfect center table that can take the place of a custom-made island, then you’ve re-purposed a piece of furniture that now won’t fill up a landfill. Fortunately, these days there are all kinds of salvage and building resource organizations which offer items saved from demolition like boards, doors, hardware, lighting fixtures, counter tops, and cabinetry. Search your local area for options. Seek out companies that produce materials in environmentally savvy ways, such as Fireclay Tile, based in California, which integrates industrial and consumer waste into their stunning handmade tiles, or Oceanside Glass & Tile which uses bottle glass from curbside recycling programs. Check out eco-friendly options for flooring and counter top materials as well. Volatile organic compounds are carbon-based chemicals that are light enough to exist as gases at room temperature. They’re the smell of a new car, a vinyl notebook, and drying oil-based paint. It isn’t exactly healthy to breathe them in. As materials degrade over time, they give off more and more VOCs. If you’d like to reduce your exposure to these compounds, consider avoiding synthetic carpets and choosing pre-sealed hardwood floors. Also choose low-VOC non-toxic paints, stains, seals and varnishes.